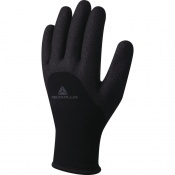 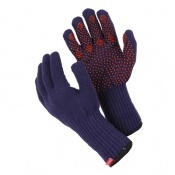 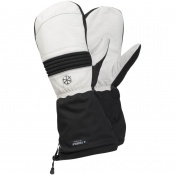 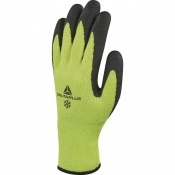 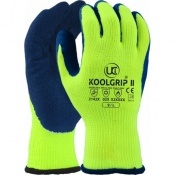 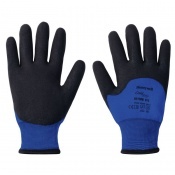 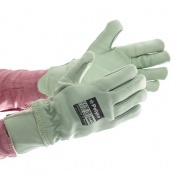 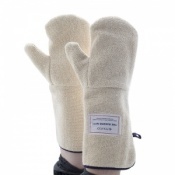 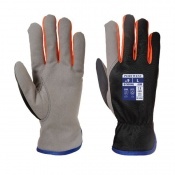 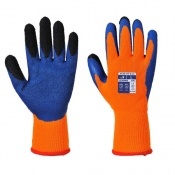 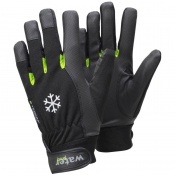 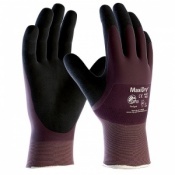 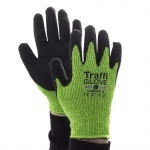 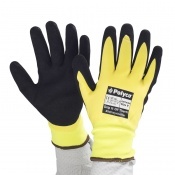 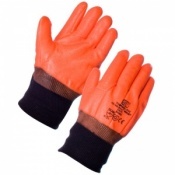 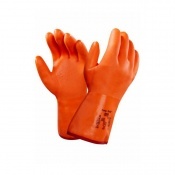 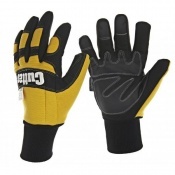 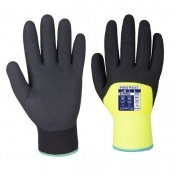 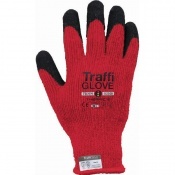 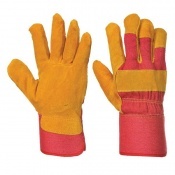 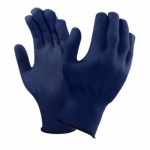 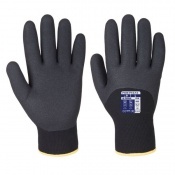 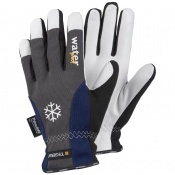 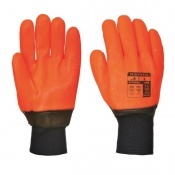 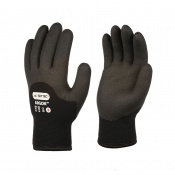 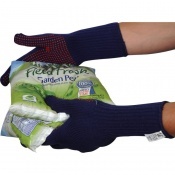 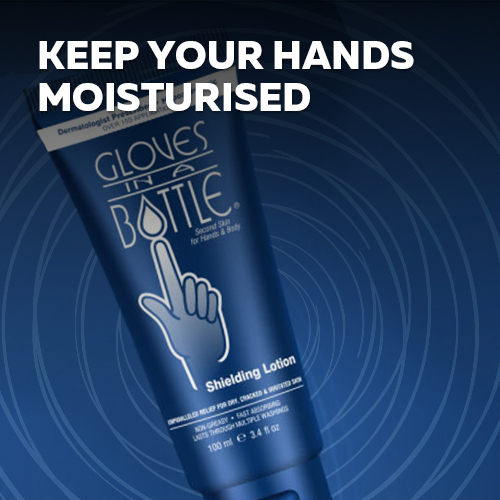 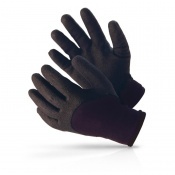 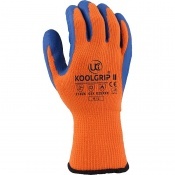 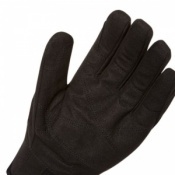 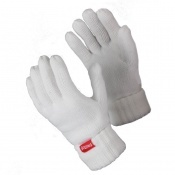 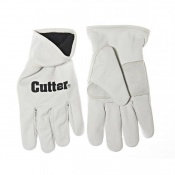 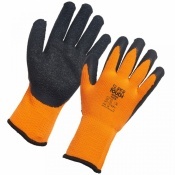 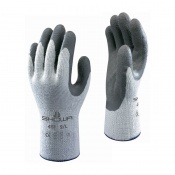 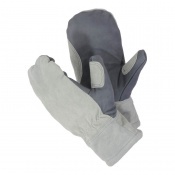 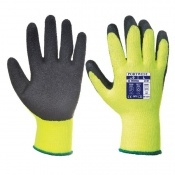 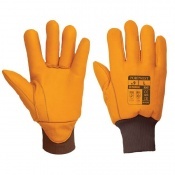 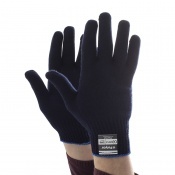 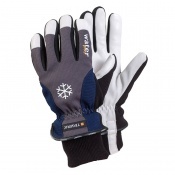 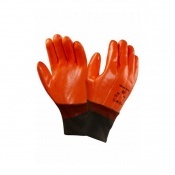 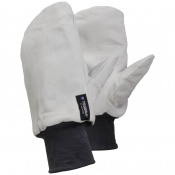 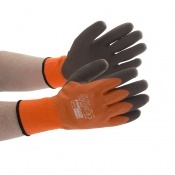 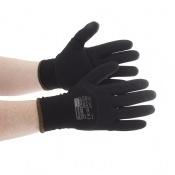 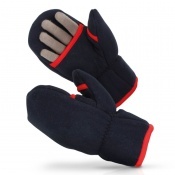 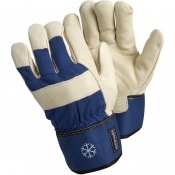 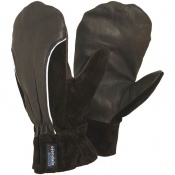 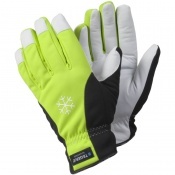 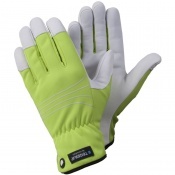 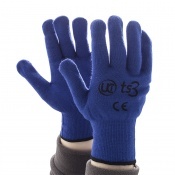 We can't stress enough the importance of keeping warm in the cold and keeping hands dry in wet conditions, and that's why we sell a wide range of Thermal Builders Gloves. 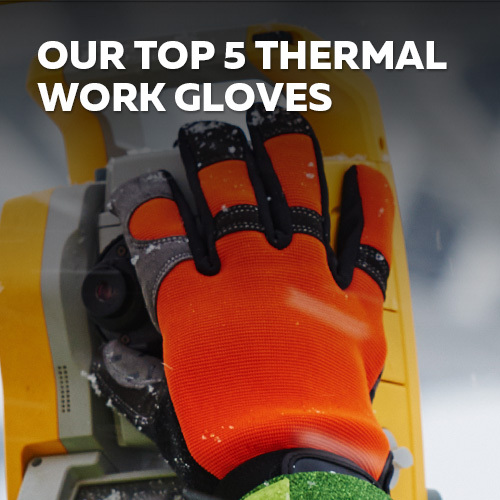 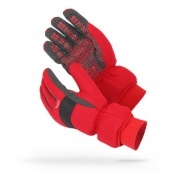 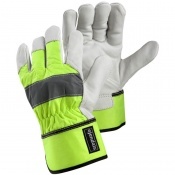 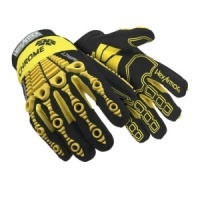 Curated by our experts from across the world, thermal builders gloves combine excellent warmth, a waterproof and comfortable fit and all of the things needed to stay safe when building including abrasion resistance, grip and dexterity. 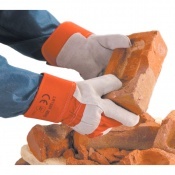 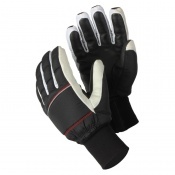 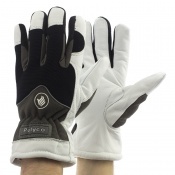 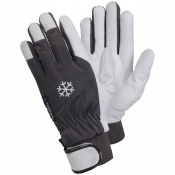 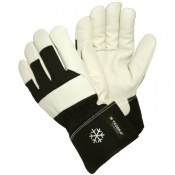 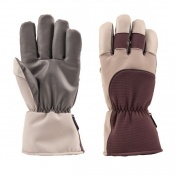 A must have for cold and wet conditions, our thermal builders gloves are selected from the very finest brands, ensuring that we only offer you high quality products that you can trust. 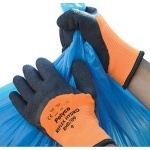 For more information please contact us on 020 7501 1104 where one of our experts will be delighted to help.